Firstly, thanks for visiting our site today, and if you’re importing, exporting or wish to start trading internationally, you’re in the right place. 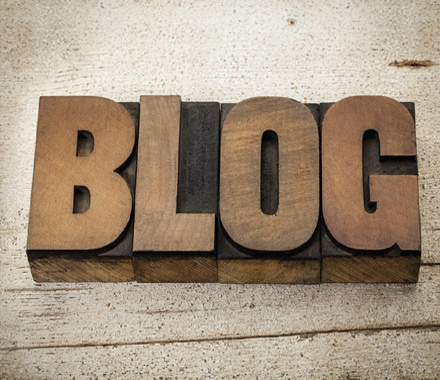 We’ve deliberately made our site simple and easy to navigate, because we know many people find international logistics and Customs to be the complete opposite, not to mention costly, time-consuming and yes, frustrating! But don’t worry, help is at hand! They say the only constant these days is change, and international logistics is no different, whether that’s regulations, Customs procedures, or the freight marketplace itself – and this is why it pays to have an expert on hand. As 80% of world trade is transacted using Incoterms such as Ex Works (EXW) or Free On Board (FOB), most of our customers tend to be importers, as they’re responsible for the air freight or ocean freight costs and have a genuine concern over the landed cost (the cost to get it to their factory). For these companies, paying a high freight cost can have a big impact on their profit margins. Many are also unsure about the Customs side of things and what import duty rates they should be paying, and this can be lead to either overpaid duty or fines from Customs for underpayment. 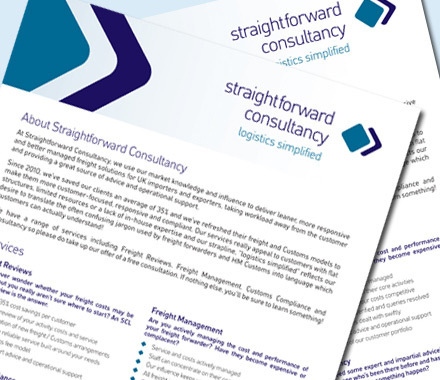 We launched Straightforward Consultancy (SCL) in 2010 and have consistently delivered freight cost savings of 35% (and often more) for many customers, and these range in size from SMEs with 5-10 staff all the way to mid-sized manufacturers with 50-200 staff however they all had one thing in common; they were concerned about their logistics costs but didn’t have either the time, the expertise or the resources in-house to carry out a professional review of their freight arrangements. This is why our managing director, Andy Cliff, decided to launch Straightforward Consultancy as he knew he could use his logistics industry experience, market knowledge and extensive network of contacts to great effect and provide a much-needed service to importers and exporters, reducing costs, improving service levels and providing expert advice and support day to day. We offer a range of services for both seasoned and new importers and exporters and you can see their testimonials and case studies below. Andy has a broad understanding of logistics and a broader commercial mindset, and is often interviewed by leading logistics publications, most recently Freight Business Journal in 2018. In late 2017, he served as a panel judge at the prestigious British International Freight Association (BIFA) Freight Service Awards, having been on the judging panel for the Lloyds Loading List Global Freight Awards in 2015 and 2016. We also provide access to resources such as the HMRC Integrated Customs Tariff, Croners Importers and Exporters Reference Guides and Dangerous Goods Regulations manuals and these are an invaluable resource for our customers. Eight years after we launched, we’re still passionate about what we do and customers tell us we’ve made a positive difference to their businesses, so why not make contact and arrange a free consultation? 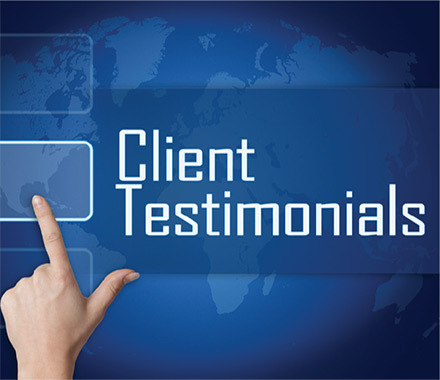 If you’re wondering whether we could help a business like yours, why not take a look at our customer testimonials. 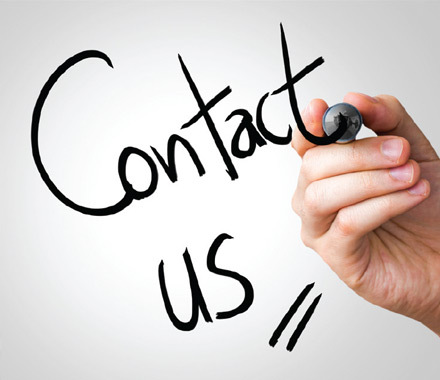 If you would like to discuss any aspect of your own supply chain or would like some independent advice, please contact us. 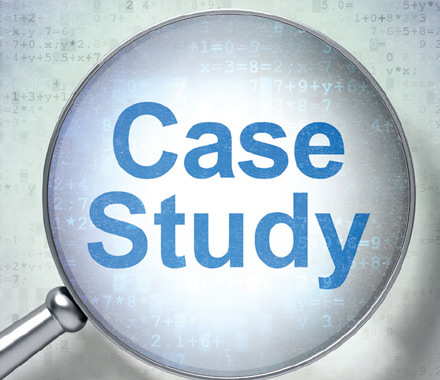 "We engaged Straightforward Consultancy as we could see that our air freight costs had risen over time and service levels had dropped, however we didn’t have the time or expertise to carry out a review ourselves” Steve Goldstraw, Managing Director, Staffordshire Hydraulics Services"